Creating a classroom community does not need to all serious business! On this page you will find many links to ideas, websites, activities, etc. to help you get started on creating a stronger classroom community. Grab a drink and enjoy exploring! In my case study, I learned that some students need the one-to-one time to feel comfortable in class. Community circles were not enough for them. So, adults working with children, sometimes we just got to put in the time! That means that you may have to spend your lunch time with a student or two. You may have to stay after school to reflect with students, and/or check-in with them. Getting to know your students does not happen quickly, it takes time and effort. This does not have to be an everyday thing, but I promise it will be worth your time. Your student will know that you care. PLEASE CLICK on image to read this blog by Michael Linsin. Michael Linsin is the founder of Smart Classroom Management, the top classroom management blog on the web with over 90,000 subscribers. ​Dr. Joanne MacLennan teaches future teachers about social and emotional learning (SEL) at the College of Saint Elizabeth in New Jersey. 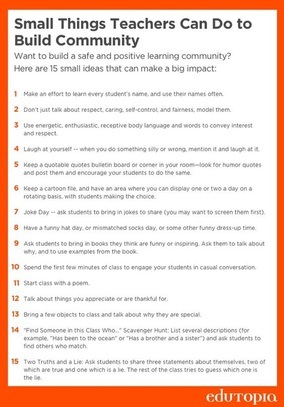 Visit Edutopia to read about 4 approaches to build a positive community in every classroom! Something else that I did that was really simple and continues to help me is keep a Deeper Data spreadsheet. At my school site, academic data is a big deal. Many times this information can be overwhelming, and honestly at times, depressing. It is a good idea to keep in mind that even though academic data is very important, getting to know the people you work with is most important. I got this idea from a teacher blog, CorkboardConnections. The entry caught my attention because it was titled 'What Makes a Parent Love a Teacher'. A parent wrote a guest post on her blog and explained what a teacher did that impressed her so much. It something so simple. She was blown away at how her daughter's teacher knew her daughter! ​Click here to download a free customizable copy of the Deep Data at a Glance chart. Community Circles are great! They are a simple way to develop community, speaking and listening skills (remember those Listening/Speaking standards, yup, right here! ), empathy, collaboration, and friendships. They can also be a fun way to get your students to know each other better! Please check out this website for fun games to try out. WARNING: Be ready for some major giggling! Community circles can also be done to start every day/week or end every day/week. It really is up to you and how much time you want to invest in this strategy. Community Circles can be considered proactive restorative circles because they prevent reactive restorative circles which are a type of behavior intervention (more about that later). Here are some questions to help you get started with a little more serious circle time, and steps on how to get started! Just CLICK on images below to read more! ​ Just remember to come back here because there is more below! This is good stuff, right? It gets better! Click on image to read about how one school transformed from violence to haven. Fink Christian Fenger High School had a bad reputation. Located on the south side of Chicago in a neighborhood known for crime, poverty and violence. 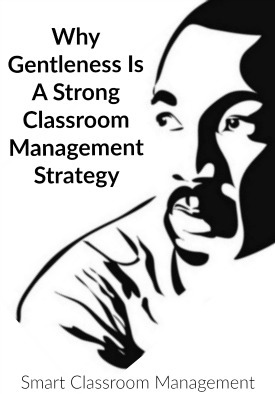 Chief Dean, Robert Spicer, came to Fenger High School, and along with his staff began to use Boys Town Education Model, a school-based intervention program that focuses on managing behavior, building relationships and teaching social skills. Napa Valley Language Academy (NVLA) is another school that does a great job teaching and practicing positive social skills school-wide. Every month of the school year each classroom focuses on a specific character trait. At the end of each month the teachers choose students that have best demonstrated the character trait of the month. Those students are then celebrated at the school's monthly student of the month assembly. Parents, family members, and other community members are encouraged to attend to celebrate students success in demonstrating positive behavior. NVLA does not stop at celebrating only the students, they also acknowledge and thank parents that volunteer at school. They understand that parent involvement is paramount to student success. Once a week, at NVLA, every classroom has a Second Step lesson. Visit Second Step website for more indepth research. Second Step is a Social-Emotional Learning curriculum. 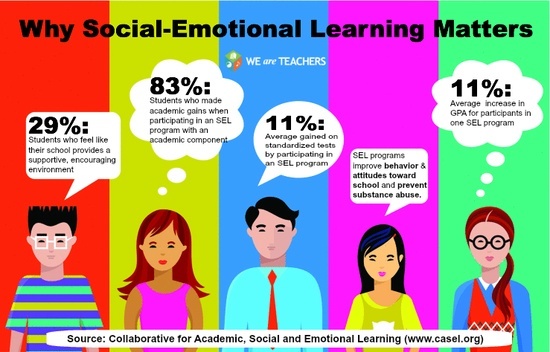 Follow this link to view a short video on the importance and impact of teaching social emotional skills. If you can't exactly get your entire school to get started on something like this — don't worry. Come up with your own classroom character trait focus every month! Gather your students close. Create a T-chart. On the top write out the character trait. One side will be to list what we will SEE children DOING that demonstrates that trait. The other side will be to list what we will HEAR children SAYING. As the days pass, revisit the chart, give team points to groups that demonstrate that trait, for example teams can win points for collaboration, kindess, generosity, etc.! At the end of the month, add up those points and the group with most points gets to have a fun lunch time with you in the classroom or a special spot outside, like under tree! Here are some ideas and books to support your focus! ​Tammy from ​Reflections and Resources with Tarheelstate teacher does an awesome job walking you through how to launch community meetings not only at the beginning of the school year but any time! Please check out her blog and follow her on Instagram or check out her amazing resources she creates on Teachers Pay Teachers. Napa Valley Unified School District implements positive behavior through the BEST program and following PBIS in every school in their district. What is PBIS & BEST? PBIS stands for Positive Behavior Intervention and Support. BEST stands for "Building Effective Schools Together". Check out this short video for a quick overview of the program. NVUSD also practices Restorative Justice. 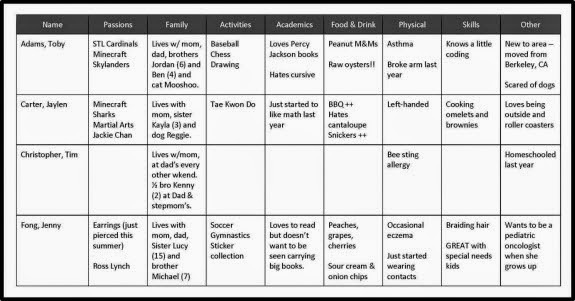 The following are real examples of Resorative Practices in action! Restoration: The boys became the custodian’s assistants for 2 days. Outcome: They became the custodian’s main ‘buddies’ who helped out and encouraged other students to be respectful and helpful as well. A school window was broken over winter break. After the window was repaired a 3rd grader was identified as the person responsible. Restoration: As it was too late to pay for the window, Salvador Principal, Pam Perkins, met with the student and his father and asked how they could “restore” and contribute to the school community. The father worked in landscaping and offered to help set up the school’s drip line for the garden. Sanction: The boy spent an entire Saturday working and sweating next to his father. Treatment: Rather than alienate the boy further with punitive measures, his involvement in campus beautification made him more bonded to the school. Outcome: During the Saturday work, the boy said over and over, “This looks really good. I feel proud.” The boy’s behavior has since improved greatly and the father is now helping on a regular basis with school improvement projects! Involving your students' families in school as much as possible is a another way to not only enrich your classroom community but your community at large. CLICK on image to read this How-to! ​Ms. B, from Buzzing With Ms. B, is a reader, writer, and an education blogger! 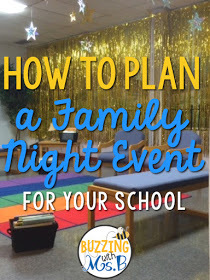 She does an amazing helping you plan for a great Family Night at your school. Check out the rest of her blog for more great ideas. Did I mention she is also a Literacy Coach with awesome ideas on lessons that are engaging and interactive. Family nights are a great way to bring in the community. Get your parents involved in learning about the things your kids are working on every day! Remember I said you can spread this energy and mindset beyond your classroom to throughtout even your community? 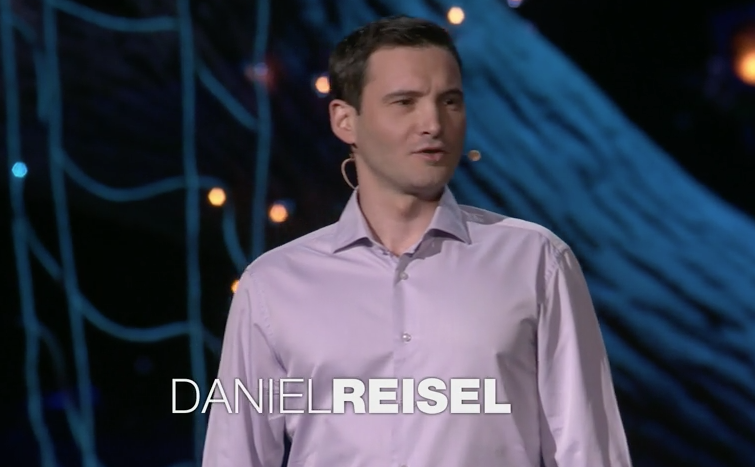 Click on the image to view a TedTalk on Restorative Justice!